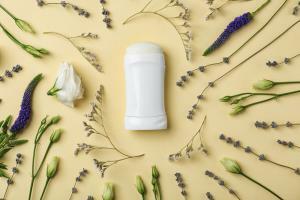 As women get older, beauty products are an important tool. 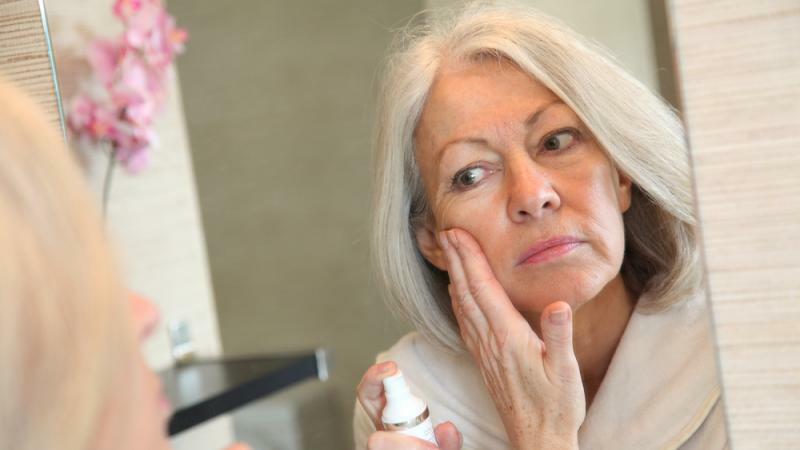 The right products can help you mask the signs of aging – but if you’re using the wrong products or the wrong application methods, your beauty products could actually make you look even older. Here are a few foundation mistakes women should avoid. Powder foundation might be a product that’s been part of your beauty regimen for years, but when you begin to spot signs of aging, it’s time to switch things up. You can over-apply powder, which leaves your skin looking dull and clogs your pores. Powder foundations can flatten your complexion and make you look older. Additionally, powder foundation can settle into fine lines and wrinkles far more than other foundation types – and this can age you significantly, making your wrinkles look deeper than they actually are. Liquid foundation is definitely an upgrade over powder foundation – but when applied too heavily, liquid foundation can age you too. That’s because your skin changes as you age, while your beauty habits likely haven’t changed much. As makeup artists Beau Nelson and Sandy Linter² state, skin gets thinner with age and when a thick, heavy liquid foundation is applied on top of this thinner skin, wrinkles and fine lines become exaggerated. Liquid foundation that’s too heavy for your thinning skin does the opposite of what you might expect. While it sounds like a thicker formula would offer more coverage, you want to keep your foundation lightweight and minimal to look younger and fresher. Plenty of beauty products advertise what they don’t contain – and that’s because what isn’t in your foundation is just as important as the beneficial ingredients that your skin needs. Parabens, which Prevention³ explains are preservatives that can accelerate the aging process and cause DNA damage. Alcohol, which can dry out and dehydrate your skin, leaving it looking older and exaggerating the signs of aging. 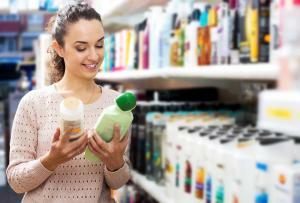 When you look for foundation, make sure the product you choose is free of both alcohol and parabens. You don’t want to apply a foundation every day that’s doing more harm to your skin or making you look older with every wear. The color of your foundation can seriously affect how you look each day. A shade that’s too light can leave you looking older – and so too can using foundation that’s a few shades too dark. Good Housekeeping4 notes that applying the wrong color of foundation won’t make you look a little more bronzed or a little brighter; instead, you’ll actually age yourself instantly. Going even a shade lighter or darker than your actual skin tone can highlight everything you’re trying to cover up. Instead, stick to a foundation shade that blends seamlessly with your skin tone. If you’d like to add warmth or brightness, you can rely on blush, bronzer, or highlighter instead. Now that you know which foundation mistakes can age you, it’s time to correct those mistakes and make sure you’re applying your makeup to help you look your very best. Here are three easy steps to younger-looking skin – and all it takes is the right foundation and application. 1. Use Moisturizer or Primer Before Applying: Prepping your skin for your daily makeup routine is key to covering or minimizing any signs of aging. And hydrated skin will allow for smoother, easier foundation application. Set your skin up for success with a moisturizer or primer, which can prevent foundation from settling into lines or wrinkles. 2. Use a Foundation with SPF: SPF should be a staple in your everyday beauty routine, and choosing a foundation that includes SPF is a must. This ensures that your skin is protected from the sun’s rays, preventing any further damage or signs of aging that can be caused by the sun. 3. Choose a Light Liquid Base and Pair with Concealer: Use a liquid foundation that’s lightweight and mattifying to create your base. This allows you to build up your foundation or add concealer for full coverage without caking on layers. Your goal should be to use buildable foundation formulas designed for layering with products like concealer that make you look like you’re wearing less than you are. Armed with this information, you’re ready to fix your foundation habits and ensure your skin looks flawless every day. Make sure you have all the tools you’ll need, as well as the most important product: the right foundation that accentuates your features rather than any signs of aging.